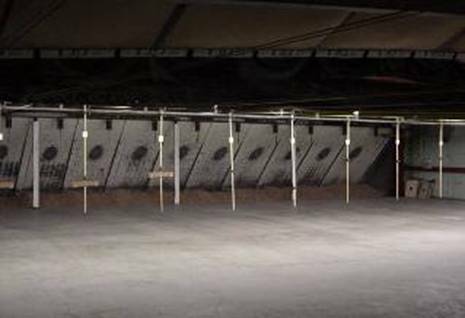 The Club’s Indoor Range is used only for scheduled events, such as the Club's Junior Smallbore Program, Smallbore Rifle League and Tournament matches, and the Bullseye Pistol League and Tournament matches. Casual, unsupervised shooting is not allowed on this range. All Club and Range rules apply.